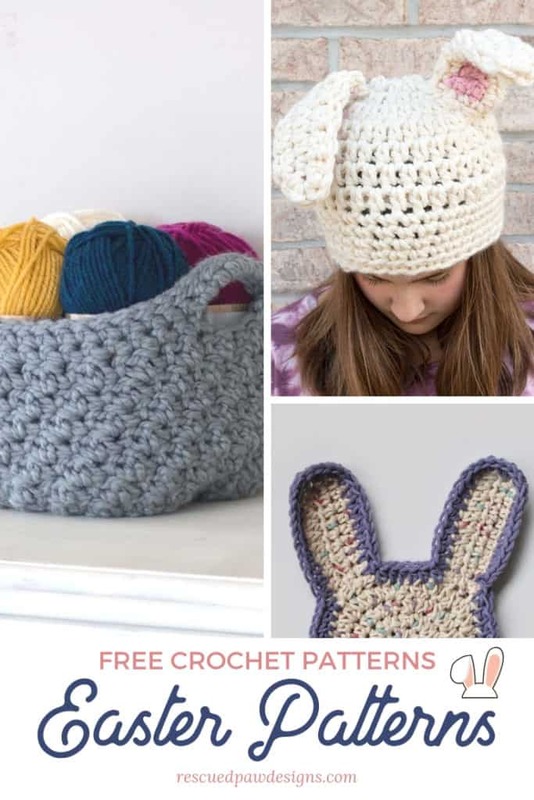 Read down below to find seven easy crochet easter patterns including bunnies, washcloths, covers for eggs and more! 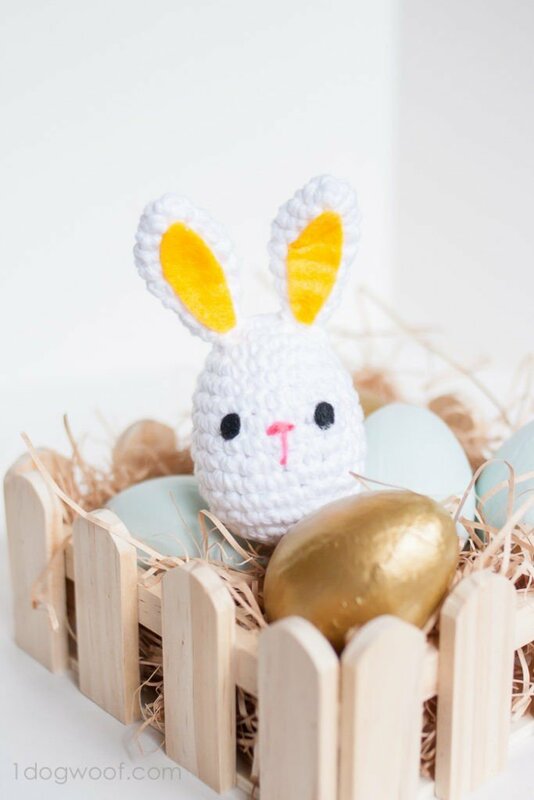 Make the perfect crocheted Easter gift! 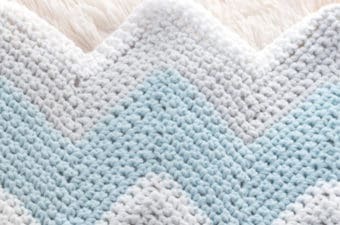 Crocheting handmade gifts are a great way to add a little extra homemade touch to the holidays! 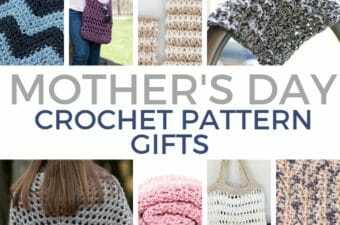 With the list below you will find the perfect crochet Easter gift. 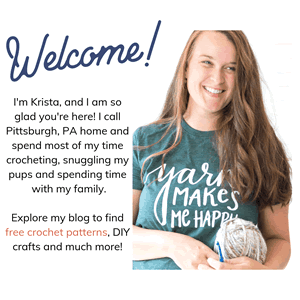 With all the easter things to crochet on the internet and in books it is hard to just pick a few but with these 7 free spring designs you can’t go wrong! 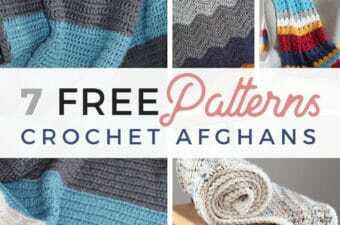 I hope you enjoy working up all these crochet patterns for easter. 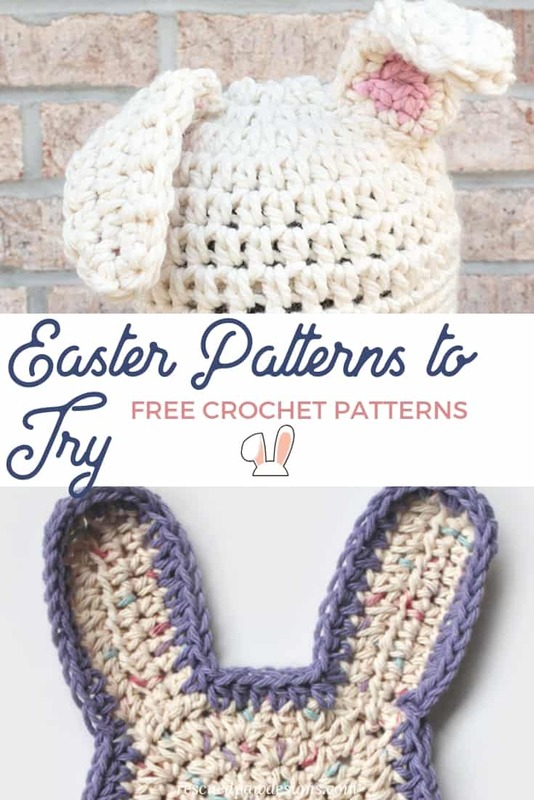 Read down to take a look at all the EASY crochet patterns for Easter! 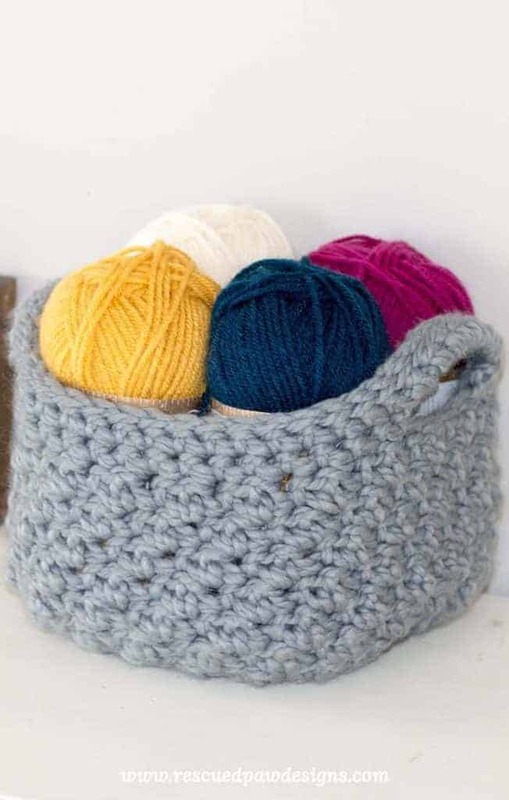 This easter crochet basket is perfect filling with candy or yarn! Which would you pick? A basket full of yarn? Or a basket full of candy? 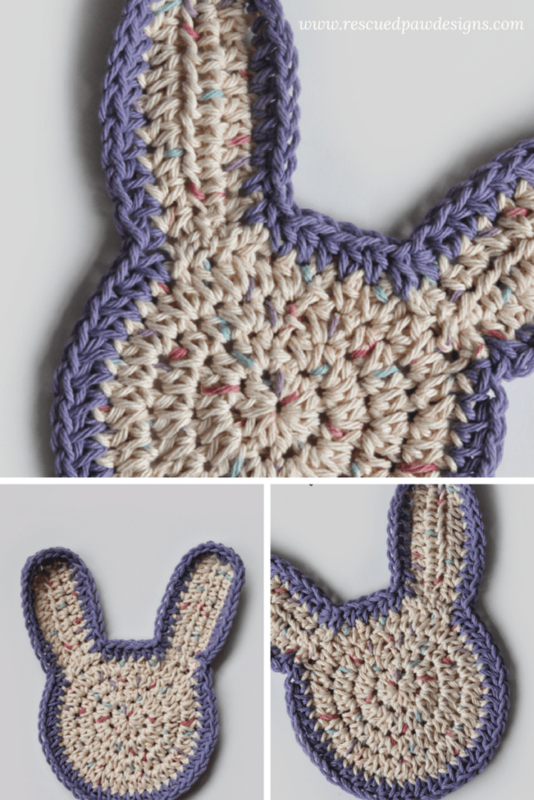 A bunny washcloth is the perfect gift for Easter for the whole family! This will make bath time fun for the little ones for sure. 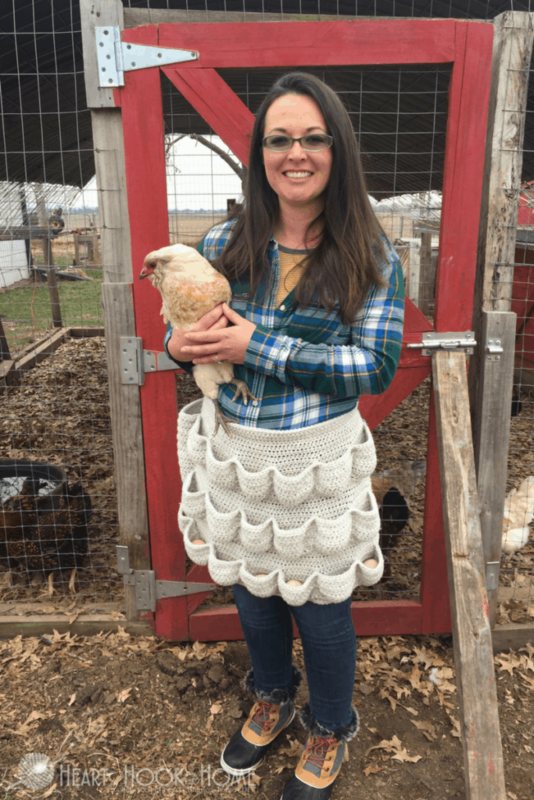 This apron egg holder pattern is super cute and great for collecting the eggs you will need for Easter egg dying! 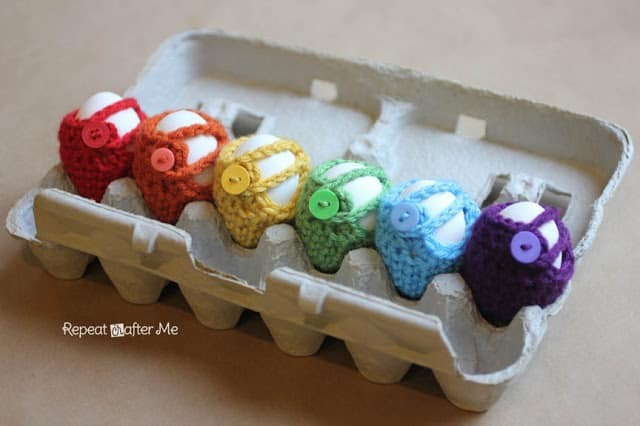 These simple crochet egg covers are super cute to crochet and are the perfect decoration for Easter! 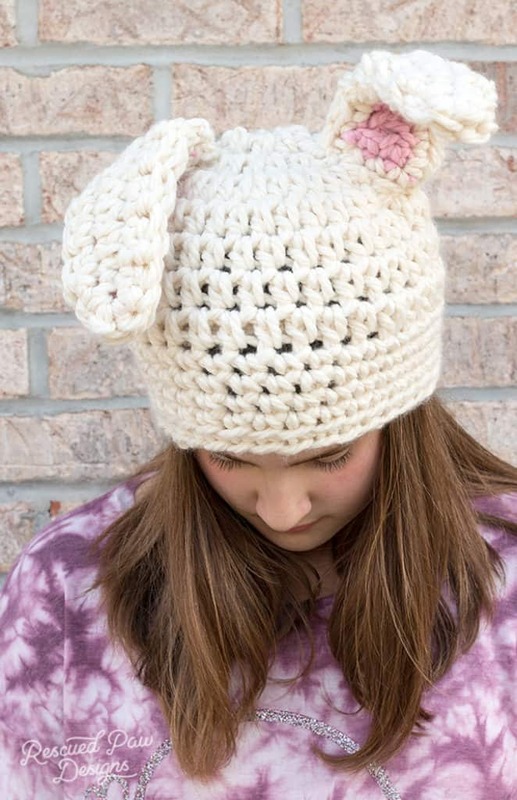 You will LOVE making this bunny hat for Easter with it’s floppy ears and fun design! This cute egg dishcloths for Easter is the perfect decoration for your kitchen this spring! This cute bunny egg cover is super cute and is actually a rattle! 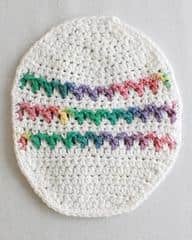 Just put a bell inside the easter egg before you crochet the cover!